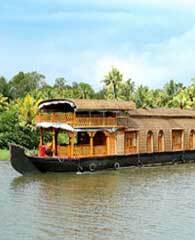 The Kettuvallam or 'boat with knots' is called so because coir ropes tied in knots hold the entire structure of the boat together. 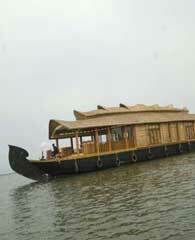 During the entire assembling work of the boat, not a single nail is used. 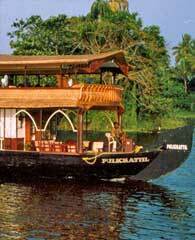 The boat is made of huge planks of Jack wood (Artocarpus hirsuta) or 'Aanjili' and joined with coir. 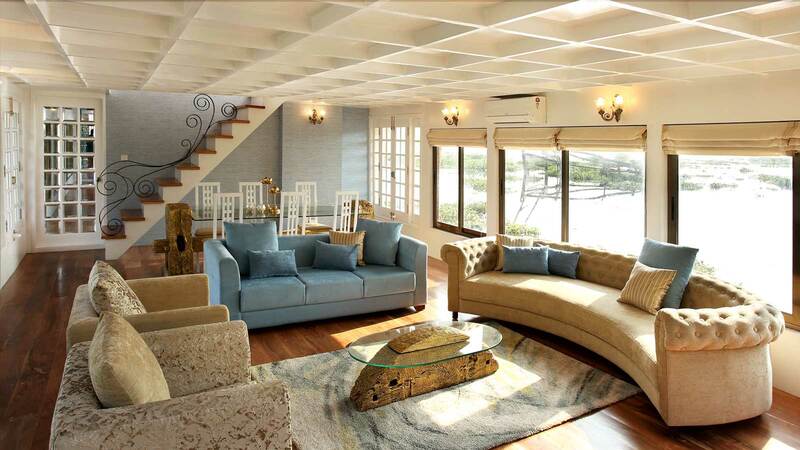 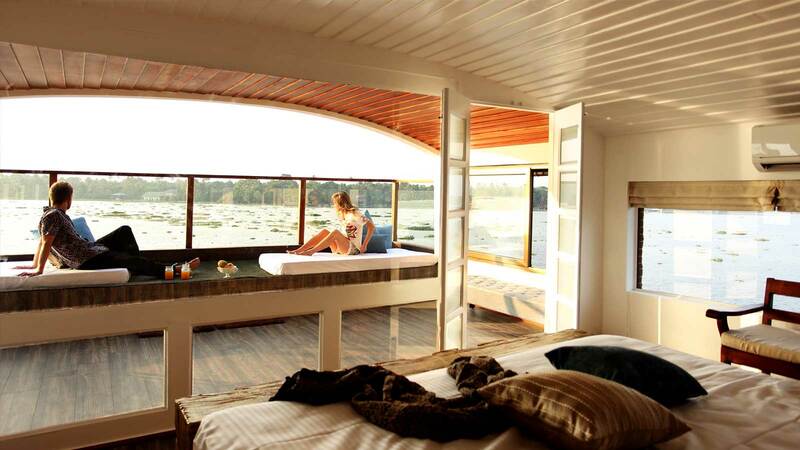 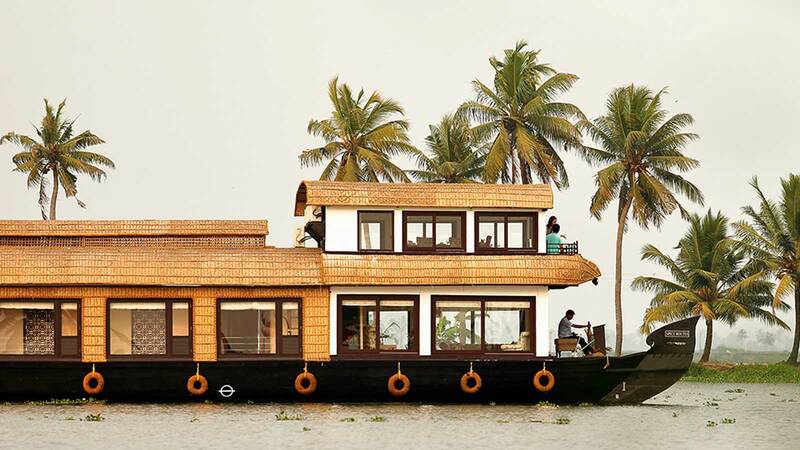 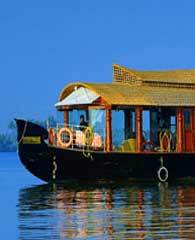 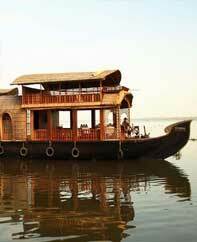 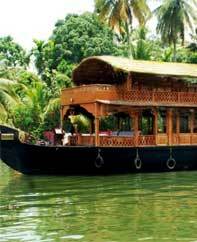 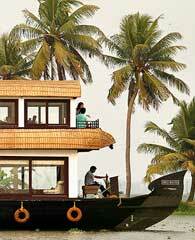 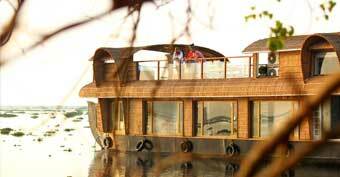 Alappuzha / Alleppey, Kumarakom, Bekal and Kollam is now world famous for houseboat cruises. 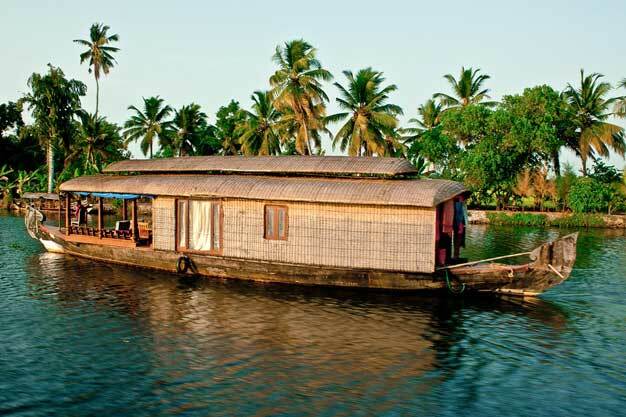 There are more than 1500 houseboats that are ready to welcome the guests who want to explore the backwater beauty of the God's Own Country of Kerala. 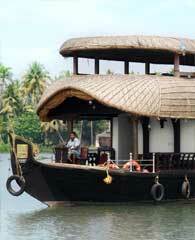 The Backwaters of Kerala, be it Vembanad or Ashtamudi or Kuttanad, is guaranteed to make your vacations a splendid one. 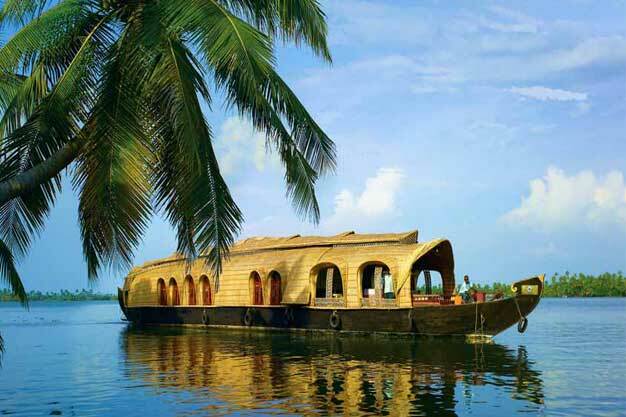 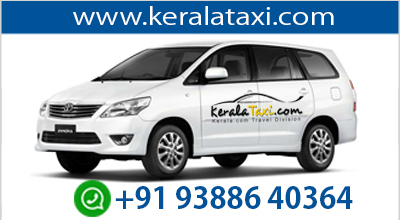 Visit the God's Own Country of Kerala for an enchanting and enthralling experience the memories of which is sure to last for life time. 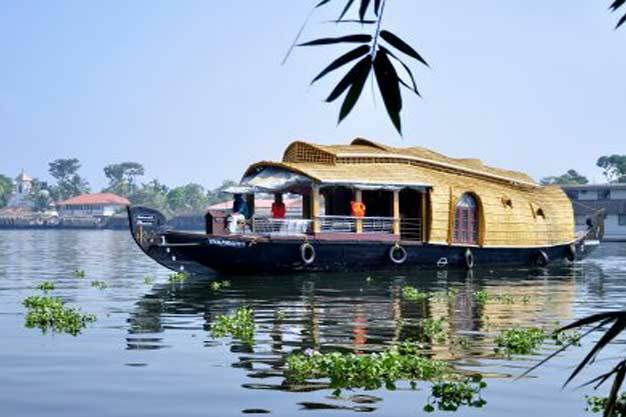 At the backwater destination of Kerala enjoy the serene and beauty filled sights through a luxurious houseboat cruise of the grand backwaters of Kerala.